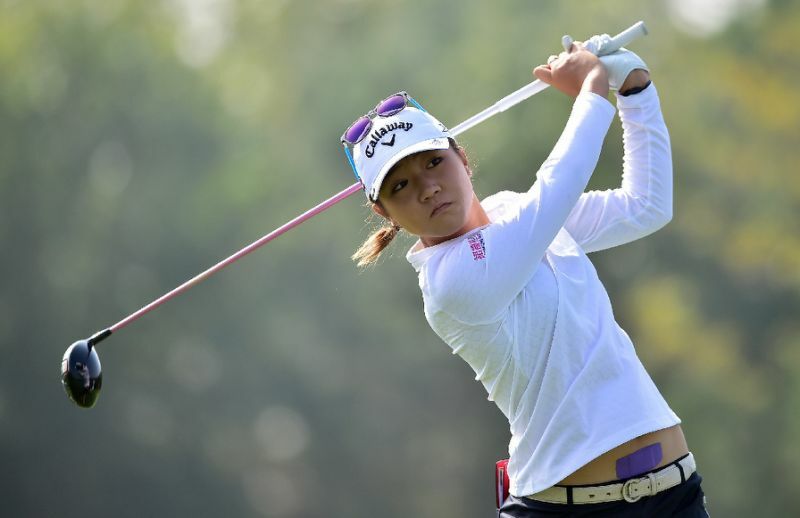 strongest sports because of Lydia Ko, she is a 19 year old teenager in 1st place and she was the first 16 year old to compete in the female golf competition thingy . I really enjoyed reading your post about golf and rugby sevens. 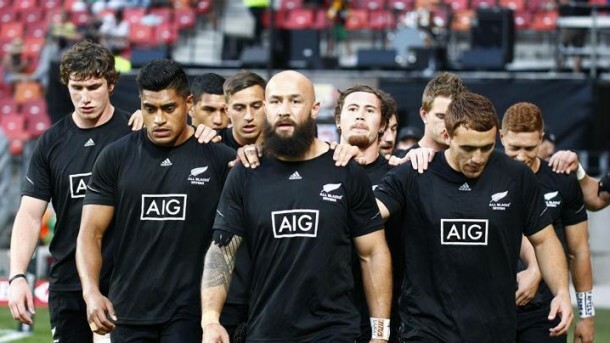 I like to see that you are quite confident in the New Zealand team's ability to place 1st or 2nd in the competition. I really hope that you are right! I also hope that Lydia Ko has a good time at the Olympics. you are right to say that she was the first 16 year old to compete in the Ladies Professional Golf Association (LGPA) tournament. She has done incredibly well for someone so young. I hope that she continues to play well in Rio! Thanks again for your interesting post, David. I really enjoyed it! I really enjoyed reading your post. I am also quite confident in New Zealand's ability to place 1st or 2nd. I also hope that Lydia Ko has a good time at the Olympics. She was the first 16 year old to compete in the Ladies Professional Golf Association tournament, and she can do it again in the Olympics.